He inaugurated classrooms and hostel buildings in various districts constructed at a total cost of Rs 14.55 crore. 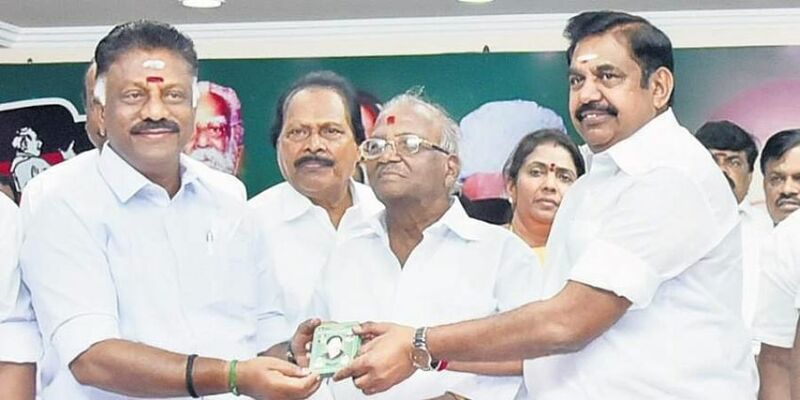 CHENNAI: Chief Minister Edappadi K Palaniswami has inaugurated a Centre of Excellence at MIT, Chromepet and five technical skill development institutes (t-SDIs) in collaboration with Siemens and Designtech, under public-private partnership, at a total cost of Rs 546.84 crore. The t-SDIs are located at Central Polytechnic College, Taramani, Anna University constituent college in Kancheepuram and Villupuram, Murugappa Polytechnic College, Avadi, and Government Polytechnic College, Vellore. The State government has granted Rs 54.68 crore as its contribution for this initiative. Meanwhile, the CM launched e-procurement of paddy at the Direct Procurement Centres (DPCs), through the video-conferencing facility at the secretariat on Wednesday. The scheme is being implemented at a cost of Rs 7.06 crore. This method is introduced to remove the ‘systemic deficits’ prevailing now which cause trouble to the farmers at DPCs. “There are reports that the farmers have to wait for long hours and delayed payment for procured paddy is prevailing and the e-procurement is aimed at setting right these lacunae,” an official release here said. Under this method, 2,100 Point of Sale machines, tab and printer would be given to all DPCs. Hereafter, the amount for the paddy procured would be credited to the bank accounts of farmers through electronic clearance services. The CM also declared open the hostel built by the Adi Dravida Welfare Department at Athur in Salem district at a cost of Rs 1.11 crore. He inaugurated classrooms and hostel buildings in various districts constructed at a total cost of Rs 14.55 crore.